It's 2017! I'm really hoping that great things happen in this year. Last year ended well with my goals and I'm excited to start new ones. I completed all of my goals last month! They weren't too difficult since it was a busy month with work and the holidays. 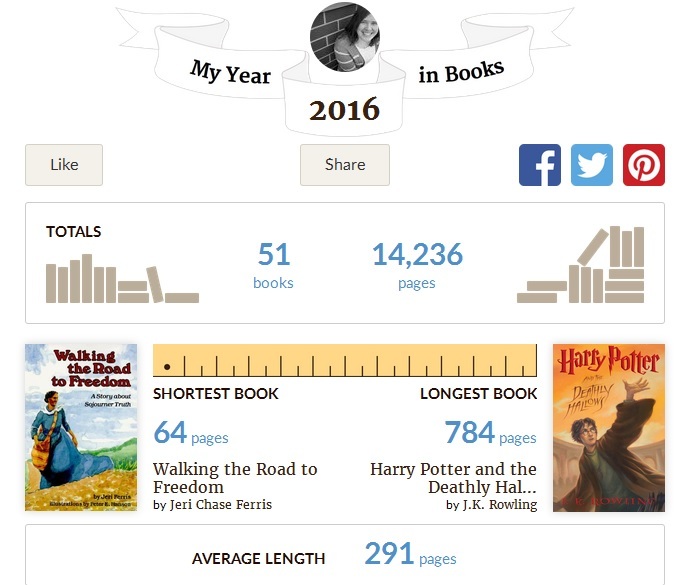 I managed to read 7 books last month! 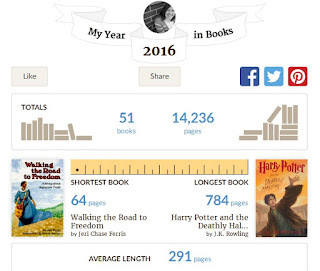 I wanted to finish my Goodreads goal of 50 books and I actually read 51 books last year! :) I'm happy with how that turned out! * Begin revisions on "Charlotte"
* Make next decision for "Silent Beauty"
I hope your goals for this year go well! What are your goals for January? Congrats on achieving your December goals Krista. Hi! I'm new to your blog :) I know this isn't a IWSG post, but I saw you on their list. 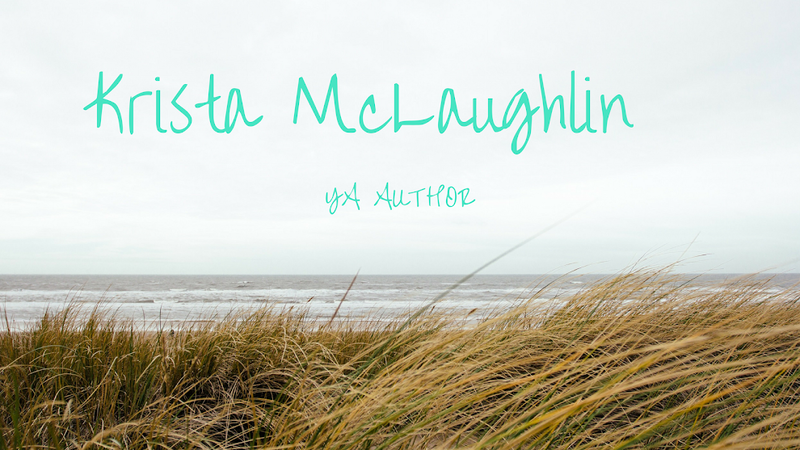 I'm trying to get back into IWSG and meet some new writerly friends. Congrats on making your Dec. goals and for setting new ones for Jan.! My new goal is to write EVERY day no matter what. Nice to meet you!